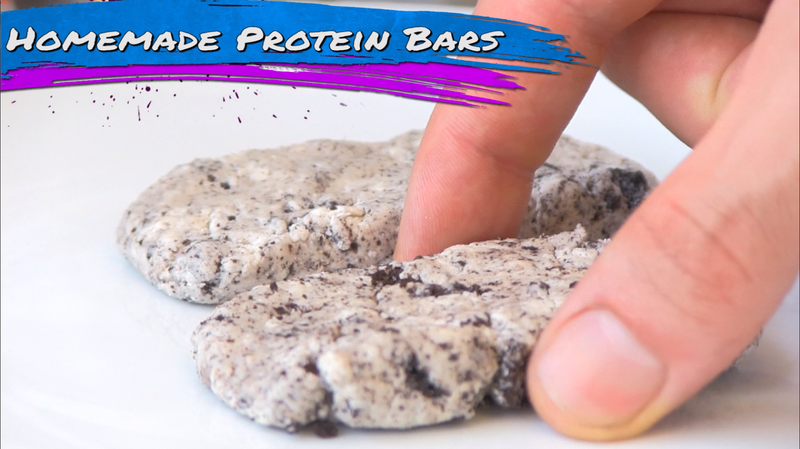 On the Quest for an easy homemade protein snack? Look no further. 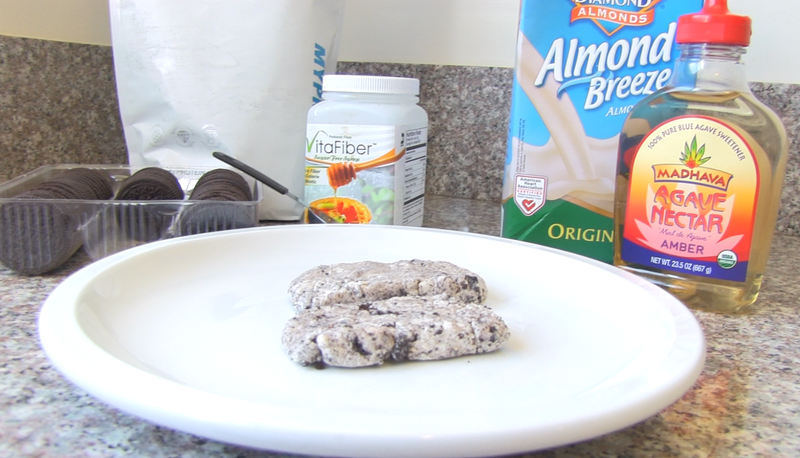 With this simple recipe you'll have a delicious treat in no time! There are two different versions of this recipe. One uses VitaFiber, a sugar free syrup which you can grab here - http://vitafiber.myshopify.com - and the other uses agave and unsweetened almond milk. Both are very simple to make and healthy too! Well, as long as you limit yourself to just a couple bars, which can be hard to do seeing as they're so damn tasty. You're going to want to begin by taking a small container and mashing up your two cookies. Next go ahead and drop your scoop of whey right on top. If you're doing the second version of the recipe, drop the almond milk in there as well and mix it up a bit. 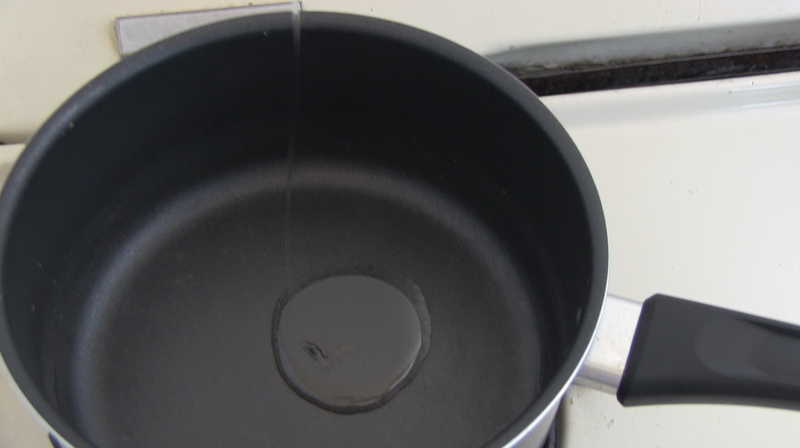 What you'll want to do now is take either the VitaFiber or Agave and put it in a pan on your stovetop for just a second. As soon as it starts bubbling go ahead and take it off and pour it in with the rest of the ingredients. 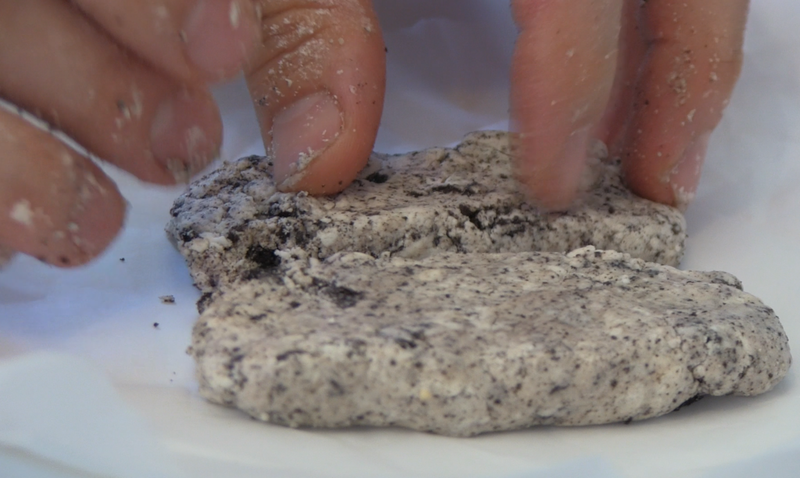 Start mixing it all up together with a spoon and take your hands to form them into bars. You can either make one big bar or two medium sized ones. Once you're finished with that, throw them in the fridge for about thirty minutes and take them out. The next step is…eating them!